Videos, games, books & more! Transform screen time into a fun learning experience with Mother Goose Club! 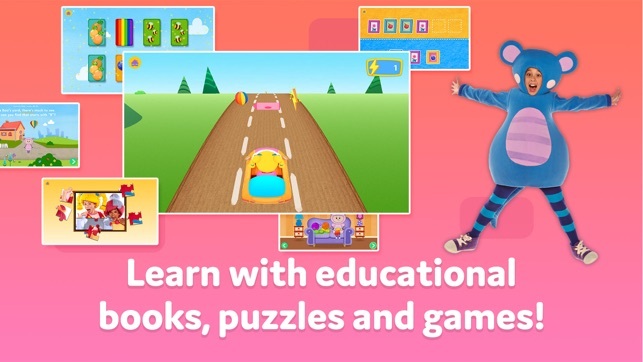 • Specially designed books, games and activities promoting early literacy, math and much more! -Kids learn with exclusive interactive books and games. 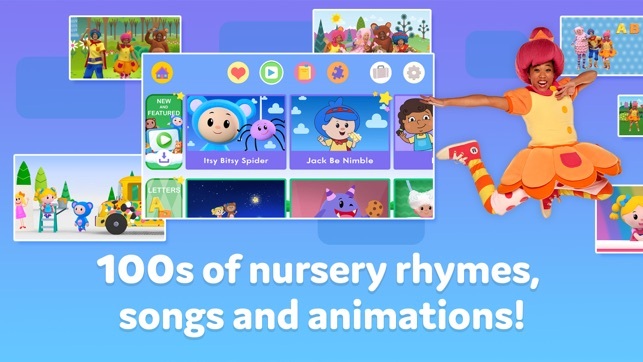 • 100s of nursery rhymes, songs and animations children will adore, with fresh takes on classic nursery rhymes. • Live action videos with real kids being kids, encouraging movement as well as quiet time. • Make your own video playlists and save your favorites. • Always age appropriate and safe. • View everything offline in a safe, ad-free environment. Children will love learning while singing and dancing along to their favorite Mother Goose Club songs and videos. Try ALL our content with our free trial! Mother Goose Club Rhymes (mobile app) is certified by the kidSAFE Seal Program. To learn more go to www.kidsafeseal.com. This is a subscription service which gives complete access to all our activities, books, lessons, songs and videos with exclusive new content every month. - Choose to subscribe on a monthly or annual basis. - Change your mind at any point. Cancelling can be done through your iTunes settings. - Payment will be charged through your iTunes account. - Your subscription will automatically renew unless auto-renew is turned off at least 24 hours before the end of the current period. - Manage auto-renew in your user Account Settings. - Any unused portion of a free trial period will be forfeited when you purchase a subscription to Mother Goose Club Rhymes. - Use your subscription on any device registered with the same Apple ID you subscribe from. 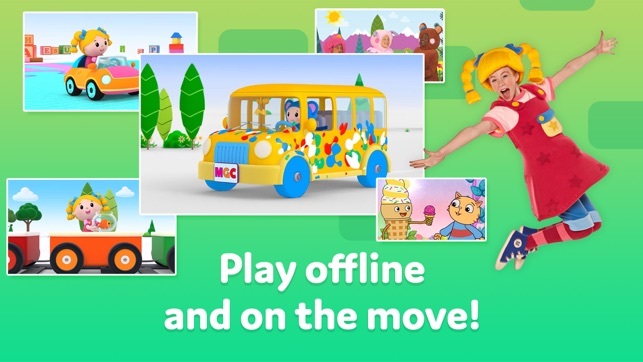 Eep, Mary, Jack and Teddy have being doing some updating and bug hunting to ensure you get the best possible experience from your Mother Goose Club app. We value your feedback. Email us at support@storytoys.com with your comments or suggestions! I received another email saying this issue is solved now, so I decided to change my review to the 5 stars it deserves. 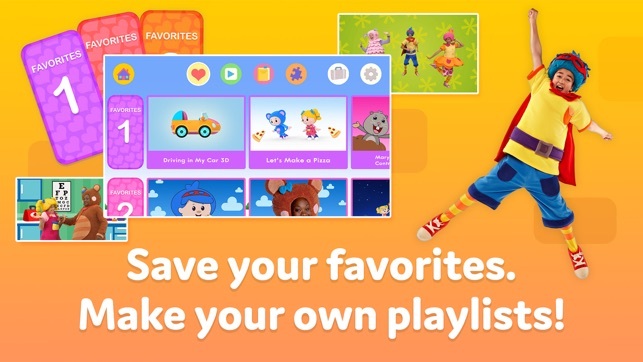 We love Mothergoose songs, and the content is great in this app, but I paid for a yearly subscription and because I canceled renewing my subscription in a year from now, the app can’t recognize I still have 9 months left of subscription and erased everything I had downloaded. So now I can’t restore my purchase even after checking again my subscription to renew, or erasing the app and turning off and on my phone. I did get a refund after going back and forth between Apple and the developer of the app. I also received an update of the developer saying they’re already trying to make this work properly in the app. Hi muraro. We're very sorry you had such difficulty with the app. Thanks to your feedback which notified us of the issue, we were able to investigate the cause and fix this problem. There is now an updated version free from the issue you described. We hope this resolves your issue, if you’re satisfied it has, would you consider revising your review? Finally got the app to work. Update: Had to delete the app, reinstall it, and restore purchases to get the app working. Changed previous 1 star to 4 stars (won’t rate 5 stars due to the inconvenience of the issue I was having). Previous review: Just purchased the monthly subscription but can’t download any content in the app. Each attempt to download is followed by this error message - “We’re sorry, something went wrong and this content isn’t available right now, please try again later.” I closed the app, and I even turned off/turned on the iPad. I feel like I’ve been scammed. The app is wonderful but it won’t allow,people,to,lock the home button on iPhone or iPod. 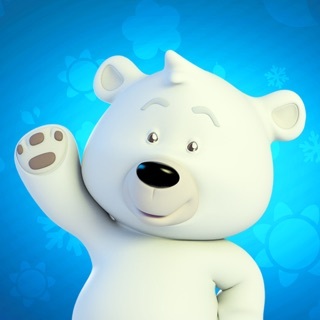 I want my two year old to be able to watch in the car but the moment she touches the screen, the volume controls pull up or the iPad home-screen comes up. It would be great if parents could lock it and only unlock with a quick double tap or double pressing of Home button.